BRACEWELL Stirling Consulting is an architectural practice that speaks highly of the living wage scheme and has welcomed the recent increase in the hourly rate. The company, founded in 1925, now has offices across Scotland, in Tillicoultry, Inverness and Oban, and committed to the voluntary minimum hourly rate scheme last year. It enrolled to promote a realistic wage level for staff; to send out a positive message to both clients and potential employees; and to support their philosophy of being a caring employer. Practice director David Keith said: “Staff retention is critical to maintaining continuity of service for our clients. To achieve this, we must strive to ensure that staff aspirations and ambitions are met within an attractive employment package. The practice is currently recruiting for new staff and the recent opening of the Oban office allows a new staff pool to be considered. 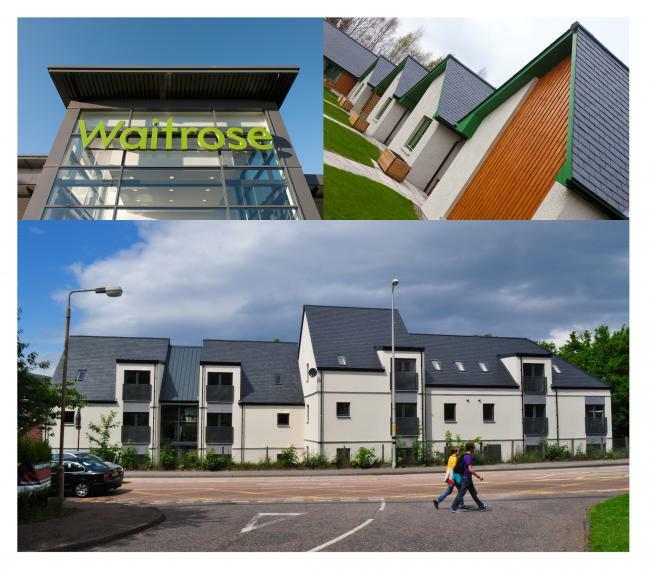 Keith added: “Our new base in Oban will allow us to further enhance and develop our workload in the Argyll and Bute area, building on a historical portfolio of projects across the area. As a living wage accredited company, we can provide employees with the reassurance of our commitment to act as a considerate employer.